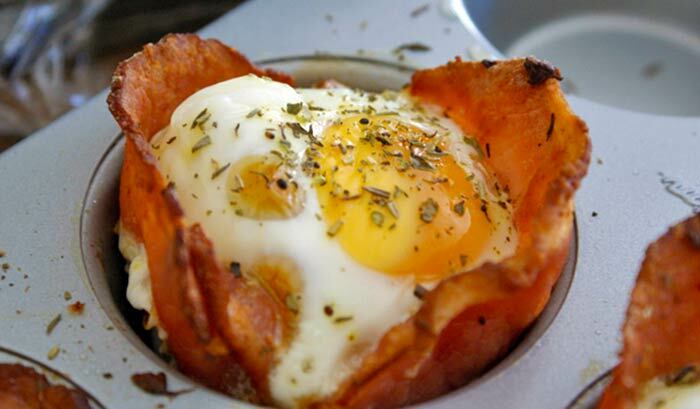 If you love breakfast, bacon, or anything thats good, then you absolutely need to check out the recipe that a Reddit user recently shared. 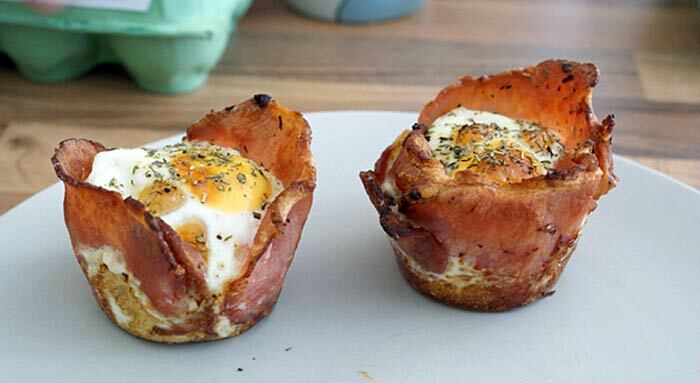 Folks, these epic treats are breakfast cupcakes! Be prepared for this delicious awesomeness. 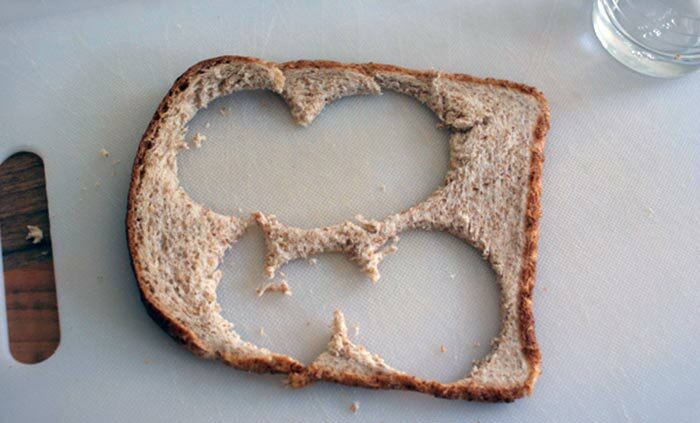 So you start with a simple piece of bread. You can use the top of a glass to cut out simple circles for the base. 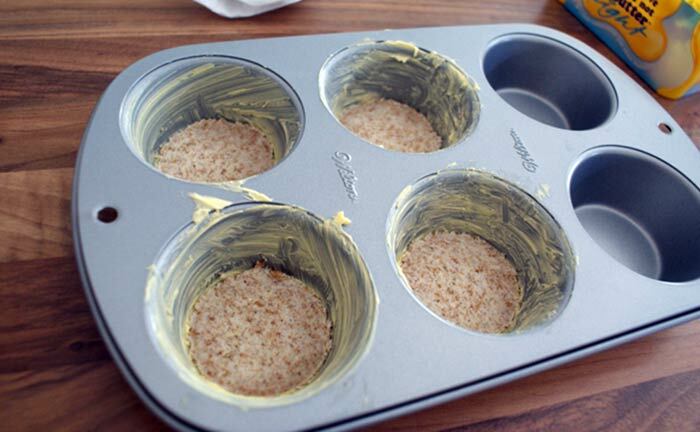 Put the bread circles into a buttered cupcake pan. 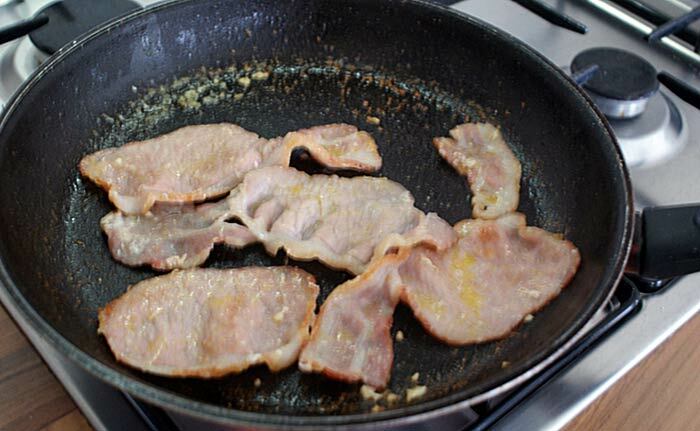 Put the bacon in on top of the bread in a circular form. 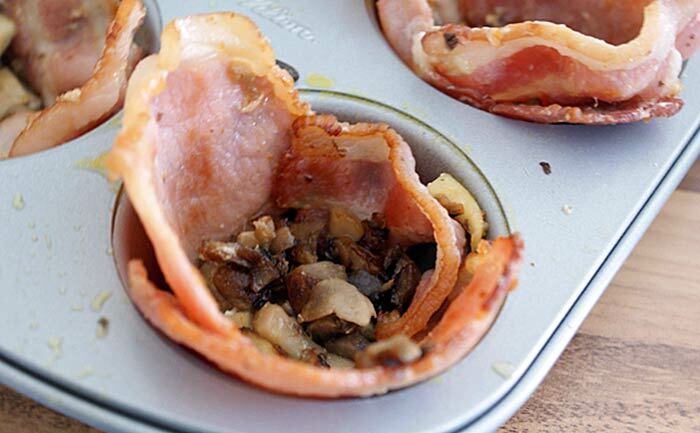 You can add any delicious fillings that you want, but this one here is filled with mushrooms. 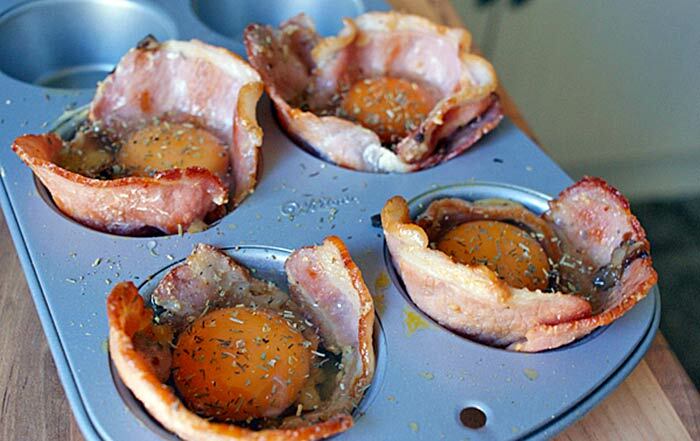 Next, add an egg into each circle. Now add your favorite seasonings on top. 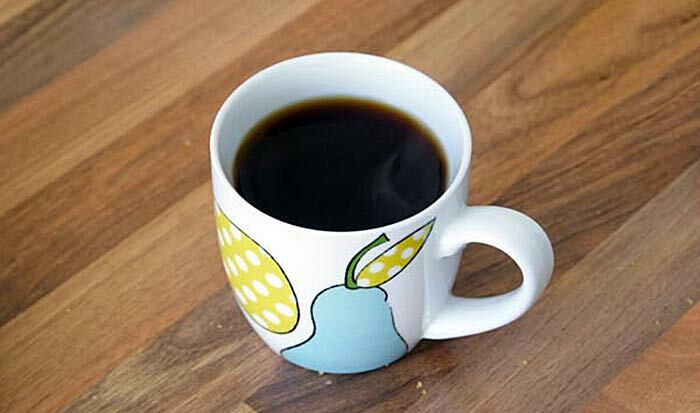 Next, put it in the oven at 400 degrees Fahrenheit and wait with your coffee. After being in the oven for just 20 minutes, this is the epic result. 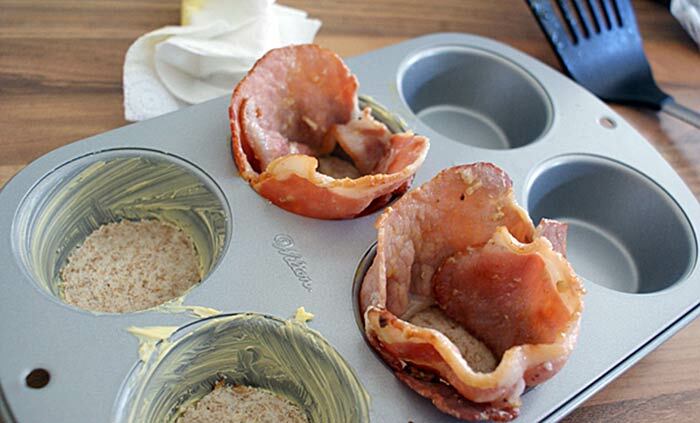 You can add anything you want to the top of these babies, like cheese, seasoning, more meat, etc. 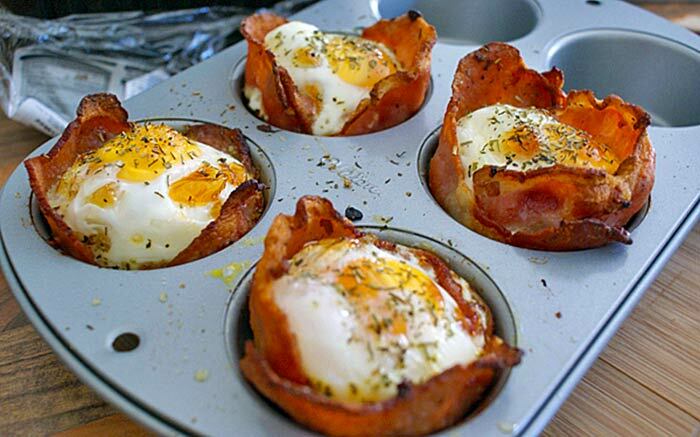 Share if you think a friend would appreciate this delicious epicness! This Guy Uses A Single Rake To Create What Just Looks Like Random Patterns...Until You Zoom Out, Then It Blows Your Mind.